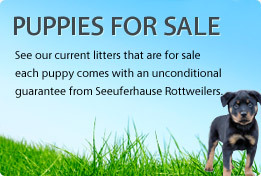 At Seeuferhause we are dedicated to the breeding and preservation of the working rottweiler. It is my view that Rottweilers are first and foremost working dogs and I hope that I can stay true to the breed and produce great working dogs. 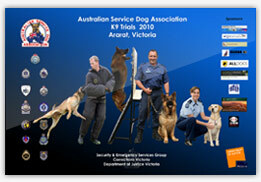 Please watch the video below this paragraph and you will hear my thoughts and philosophies echoed by the Vice President of the IFR, Mr Dirk Vandecasteele – the rottweiler is first and foremost a working dog…..
From time to time I will add rottweiler specific information to the website, in addition to generic dogsport items. Hopefully these items will be informative. For now the website will hopefully provide a snapshot of what I am trying to achieve. Please take your time to browse through the website. If you have any queries please do not hesitate to contact us.